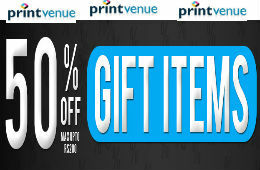 Time to show your love with a personalized gift. 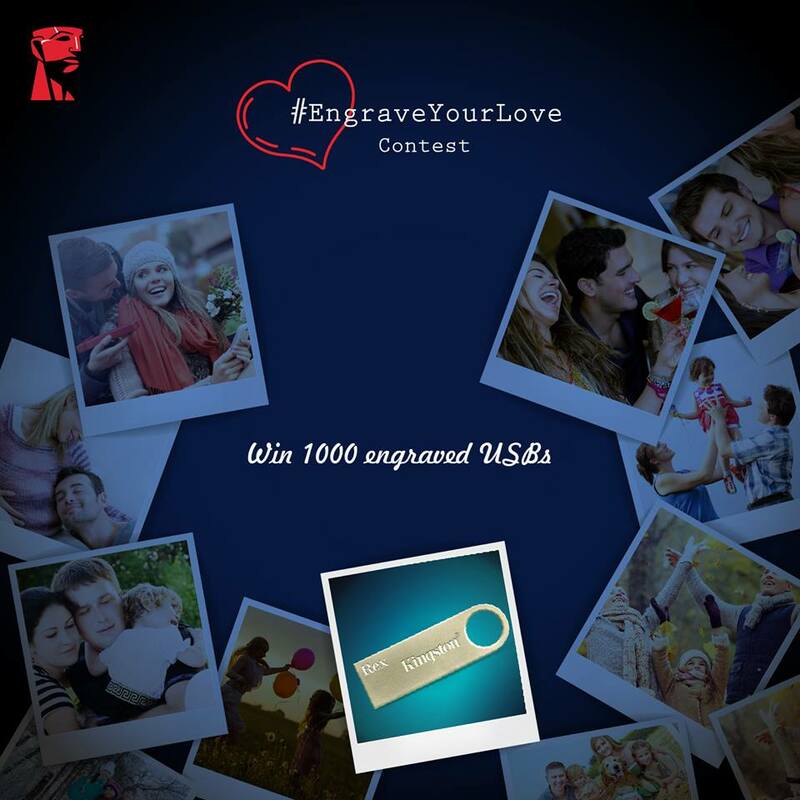 With our #EngraveYourLove #Contest we are giving away 1000 USB drives with a personalized name engraved on it. To participate you need to tag the person you love, write a short message for them and use #EngraveYourLove. 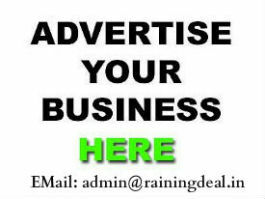 You may use videos, GIFs, pictures or plain texts.